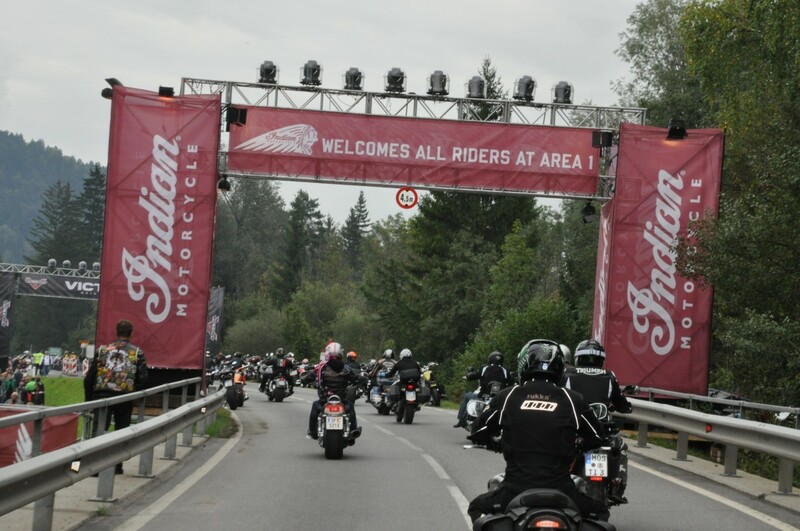 The number of Indian Motorcycle owners outside of the USA has now grown to the point where they can now become part of the existing Indian Motorcycle Riders Group (IMRG). 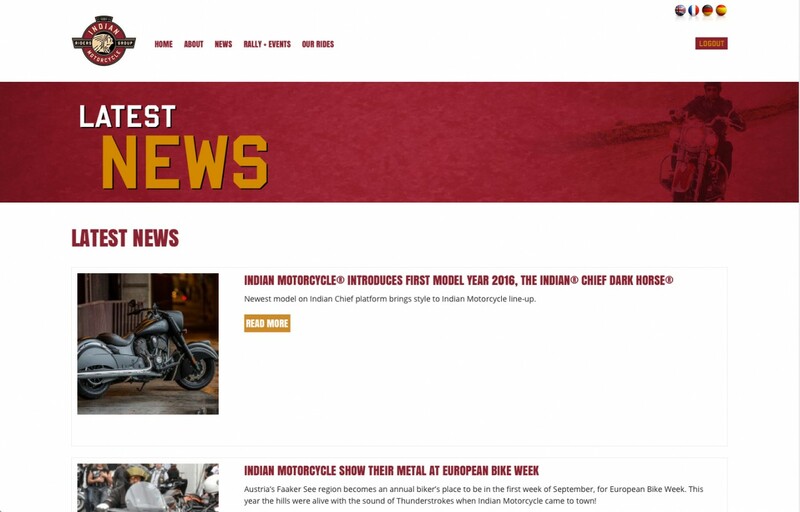 The USA already has a well-established Indian Motorcycle Riders Group (IMRG) and now Indian Motorcycle owners living in Europe, the Middle East and Africa can join in. 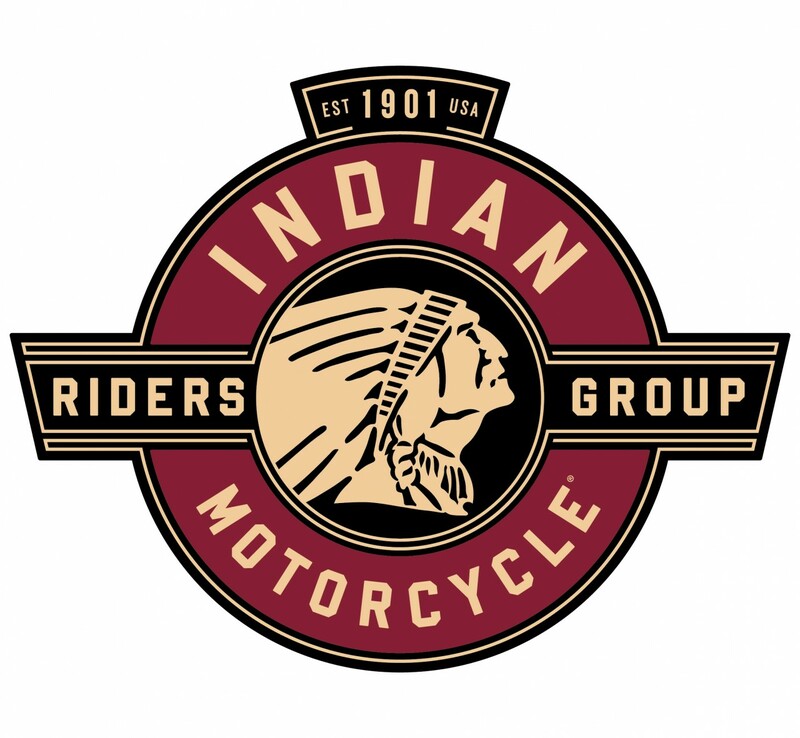 Just as in the USA, IMRG members in EMEA will be able to join a local ‘chapter’, which will be based at Indian Motorcycle dealerships. These dealerships will then become the hub of activity for owners in each of the countries throughout the EMEA region. 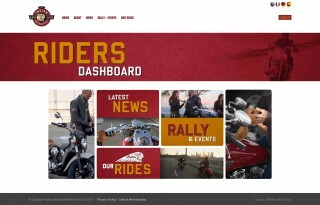 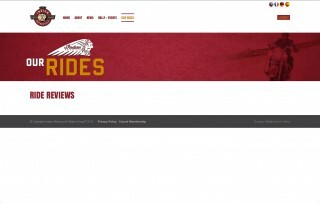 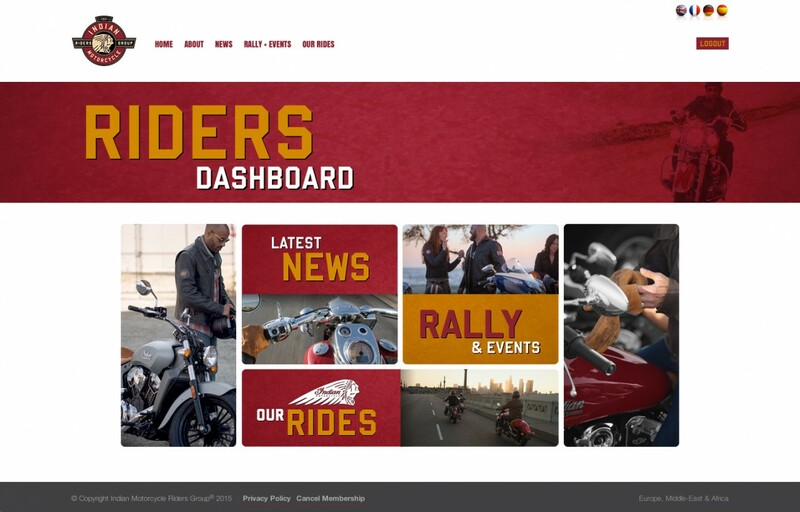 A special IMRG website has been launched (www.imrgmember.com) and this has a ‘Riders Dashboard’ with details of planned ride outs, events and meetings. 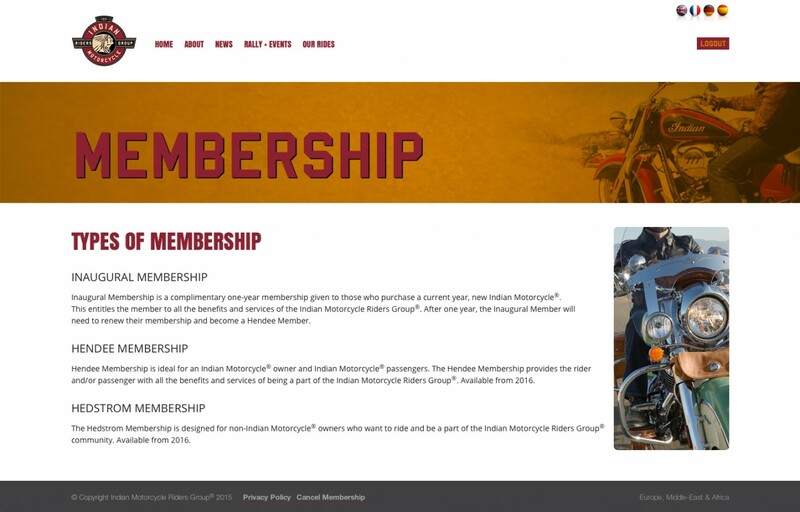 IMRG members can create their own rider profile on the website so that they can gain easy introductions to other Indian Motorcycle owners in their area. Screenshots of some of the pages in the new website are downloadable below. At the point of purchase of a new Indian Motorcycle, the owner will be registered to the IMRG immediately by the dealer and will receive a username and password to access the website. Previous and existing owners can also become a member by visiting their local Indian Motorcycle dealer and asking to join. 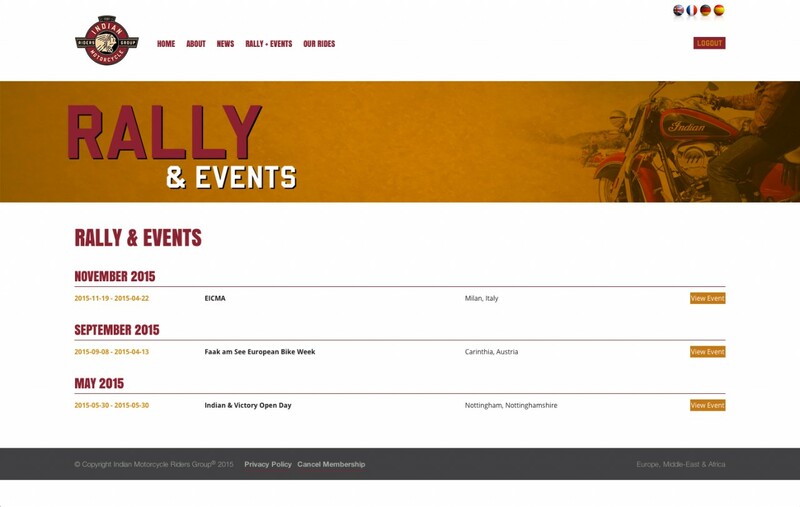 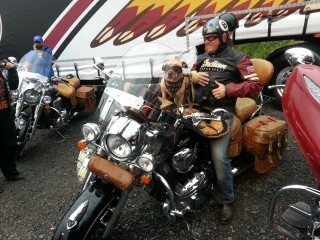 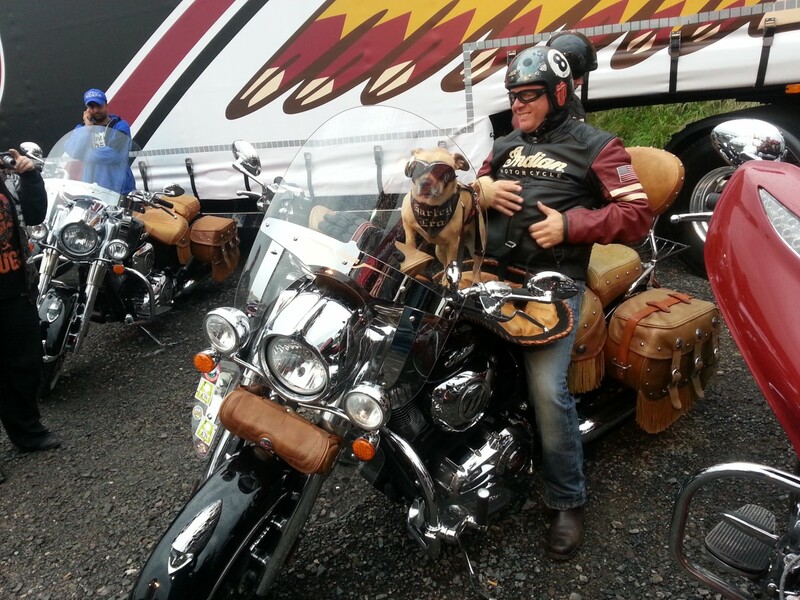 Over the summer there will be numerous events and ride outs listed on the website that members can join in with. 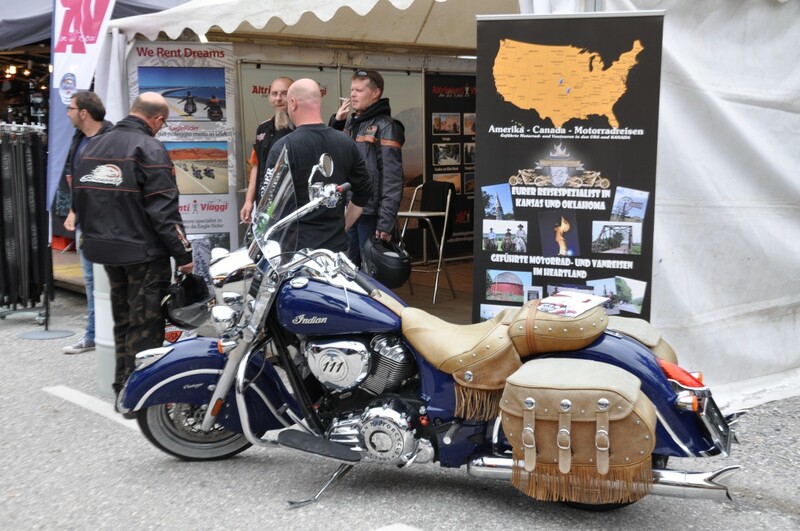 The most exciting will be a launch party for the IMRG, taking place during European Bike Week at Faak Am See in Austria this September. 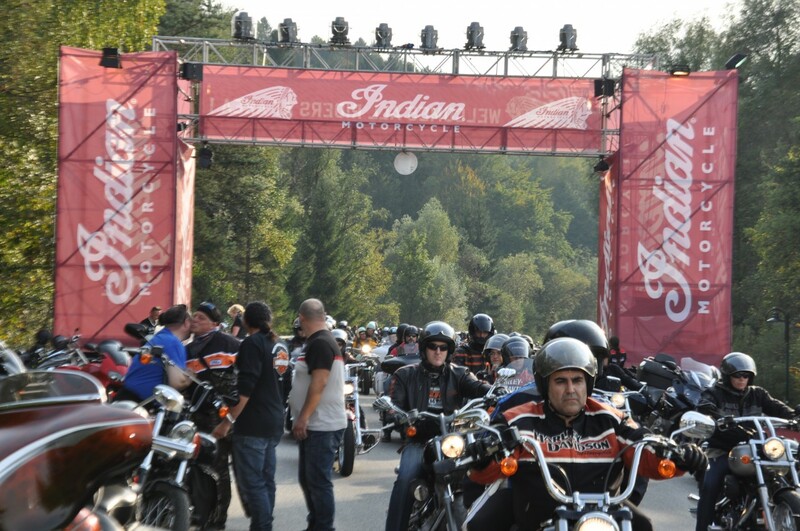 Members throughout Europe, the Middle East and Africa can ride in together for a common arrival at Faak Am See with the IMRG party due to take place on Saturday 12th September. 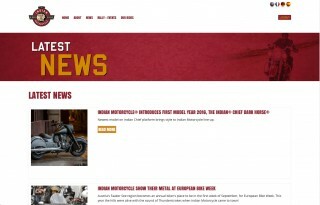 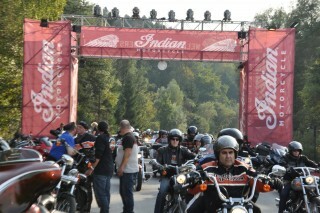 Indian Motorcycle is now in the process of organising a very unique event at Faak, including a Wall of Death show and a special concert. 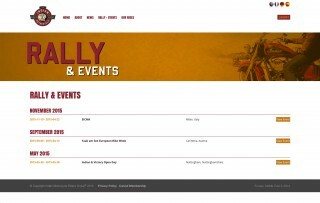 The event is free but IMRG members must pre-register on the IMRG website.